I realise that in writing this article, it may come across as an advert for a British coffee company. The truth is, I think it has to. No one else has managed to capture the taste experience as well as Rave Coffee based in Cirencester. For the purposes of disclosure, I was involved with Rave Coffee from its inception in the capacity of promotion, but moved aside to look after other business interests as they grew and the company expanded in house. Master Roaster Rob Hodge, and his wife Vikki, have brought the much needed taste of properly roasted coffee to Britain. 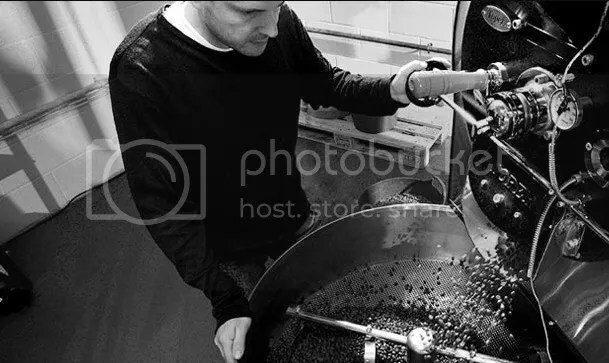 That is not to say that other roasters are shabby, far from it, yet Robs international Australian experience of a mature coffee culture, gave new life to the jaded palate of British coffee drinkers. My introduction to Robs masterful touch with coffee, was in tasting his version of Mocha Java. 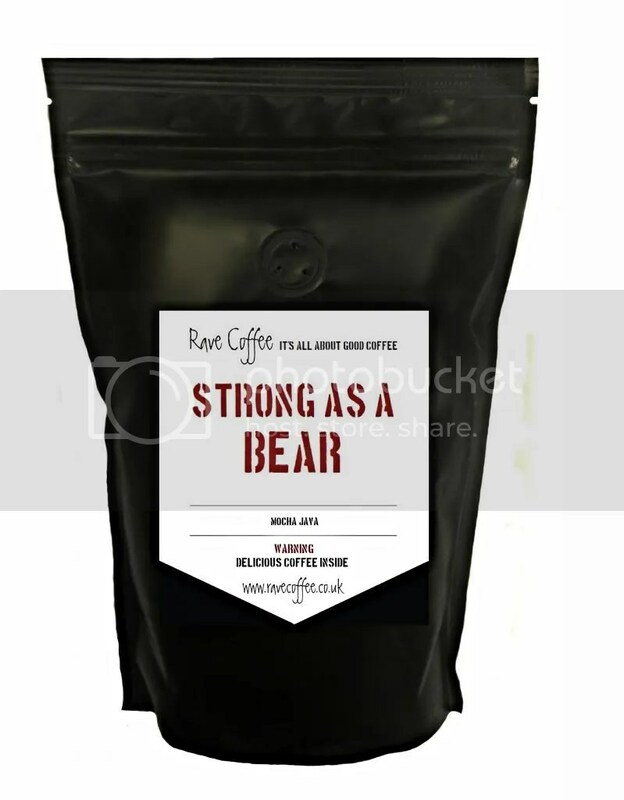 A blend of Sumatra Mandheling and Ethiopian Sidamo roasted to just bordering on second crack. I use a Glass vacuum filter coffee maker, and I cannot describe adequately the excitement I felt when I saw the rich one inch thick bloom appear on the coffee as it steeped in the vessel for 50 seconds. When I removed the heat and watched it run through the filter and return to the glass pouring container, I saw the shimmering darkness, yet with a opacity in the colour, and smelled this wonderful coffee aroma perfumed with chocolate and the essence of a spice I could not name, I knew if the taste was anything like the smell I was in for a treat. It is my habit to leave the coffee for five minutes in the mug to cool a little, and allow the taste to develop through the decreasing temperature range. The taste. A rich full coffeeness, with an aftertaste of deep chocolate and again the undefine perfume of a delicate spice in the background. There is no bitterness or sharp attack of tannin, it was all a mug of balanced perfection. One of the few coffees that hold, if not improve in the taste to the last drop. Of all the coffees I have drank, this one, this particulat blend, this matching of two berries by Rave coffee, is the single most outstanding coffee of my choice in many a year. I love it. Rob Hodge of RAVE Coffee is blending two types of beans to make the House blend. Overall time for the Roast is about 16 mins which we have condensed for the video.